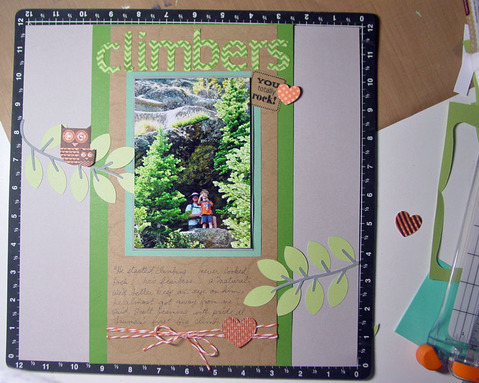 One of the things I have loved about papercrafting over the years, is the versatility that comes from the products. You are not limited to just one creation but instead have many possibilities! I enjoy seeing other people's creations that open my eyes to those possibilities. Because Joy submitted this artwork, she gets to select a new paper packet of her choice and it's on me! It will arrive on her doorstep ready for her to use. 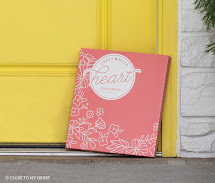 Check out Joy's blog for some creative and fun ideas! How can you not love these adorable Valentine treats? They were super fun and easy to put together and are only available while supplies last! In fact, the stock of this kit is depleting so if you want one for yourself you better get it now. 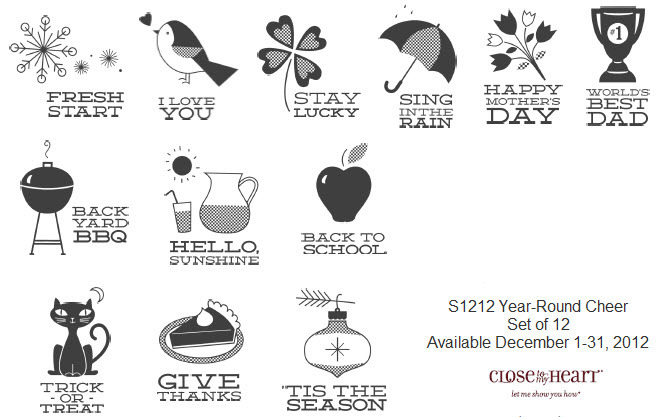 These would be great for co-workers, your children's friends or classmates, family members, etc. You'll be the talk of the town with these cute things! 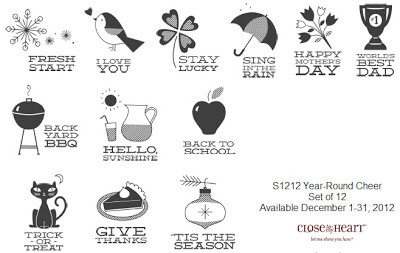 The kit includes this adorable stamp set that is worth the $10 all by itself. 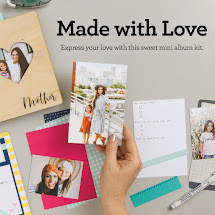 If you would like to order this kit, available while supplies last, please visit my website or contact me to place your order. You can also view additional kit details by clicking here. 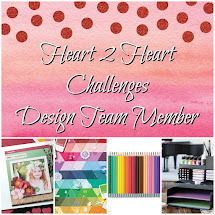 As announced last week, I will highlight team members (and adoptees) on my blog on Tuesdays. This week I am highlighting Cherri Hardcastle (said just like "cherry"). She is one of my adopted team members and actually is my "sister", based on team lineage, through Close To My Heart. 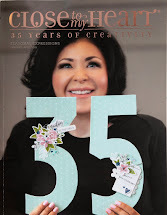 She is extremely creative and tends to step outside the box - which I love - as she designs her projects. Cherri was selected to teach a creative class at Convention this past summer in Dallas, to no surprise of others. Please click here to visit her blog and check out her artwork. Praying your week is off to a phenomenal start! Isn't this adorable? It's a pottery pencil that she painted just for me. It opens like you see below. I wrote to thank her for the gift and told her I needed to decide what to put in it. Mints? CHOCOLATE? Paper clips? I am proud to say it is now sitting on my desk. Thanks for my gift, Kristy! Love you bunches and miss you almost as much! I finally took the time to take down our Christmas decorations just a couple of days ago. The room looks bare without our tree. We enjoyed it while it was up. The holiday season was good to us and we are thankful to have celebrated another Christmas and New Year. Happy Tuesday! 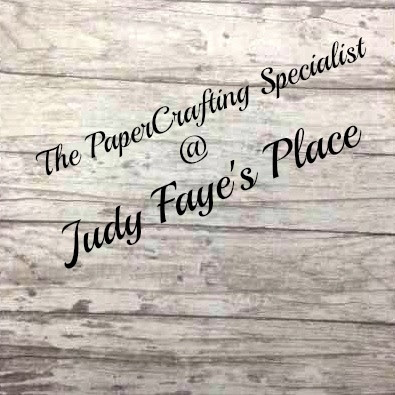 I am thrilled to highlight my team member's blogs on Tuesdays and am starting this off with a sweet lady, Judy Faye Garner. Judy Faye has been a Close To My Heart Consultant since 2007 and I am thankful to know her. Please take a moment to check out her blog by clicking here. So you might think it is a bit too early for Valentine's Day but you definitely don't want to wait too long to take advantage of this month's campaign! 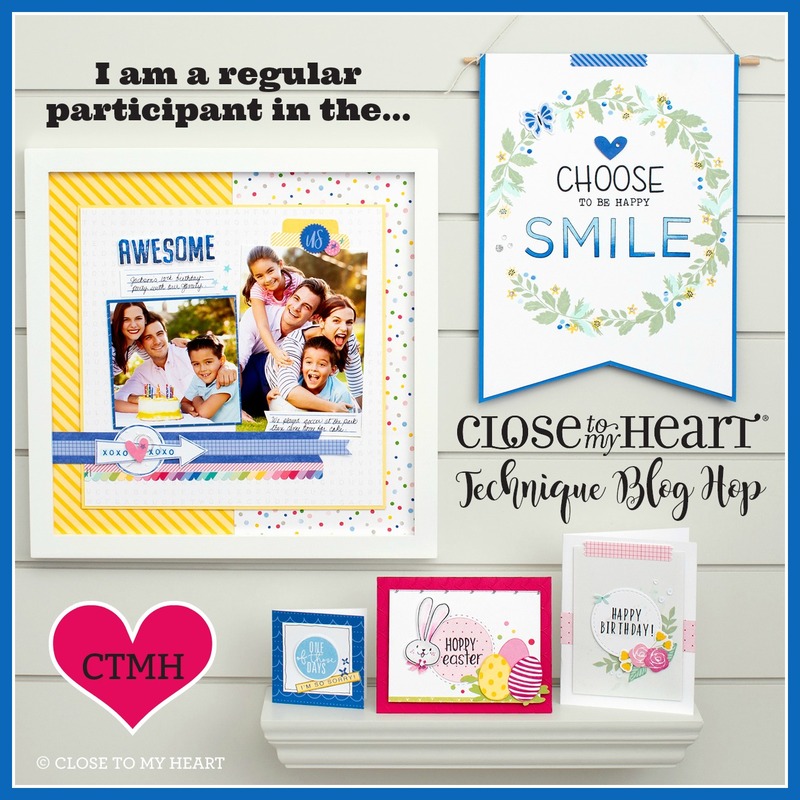 In celebration of National Papercrafting Month, Close to My Heart is offering a new product available through the end of January. 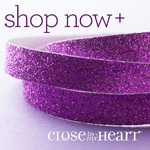 The Whooo's Your Valentine kit retails for $40 but can be yours for just $10 when you spend $35 or more on CTMH product! 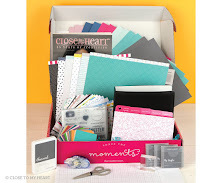 The kit includes 12 die-cut boxes, 3 cardstock sheets, 1 sheet of silver glitter paper, 12 treat tubes, and an exclusive D-size stamp set created specifically for the kit! 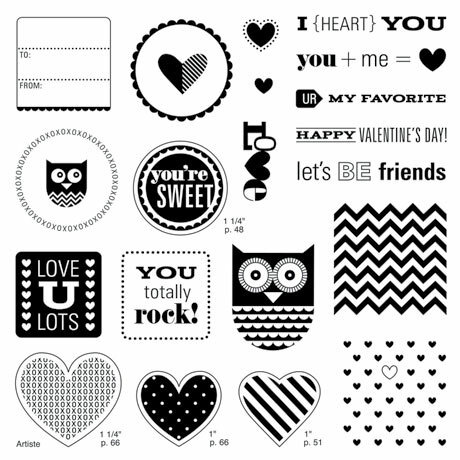 Perfect for gifts and classroom projects, the Whooo's Your Valentine kit will make Valentine's Day a cinch! 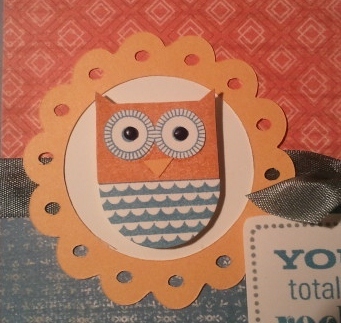 Here you can see a close-up of my paper-pieced owl. I think he came out pretty cute! Don't pass up the opportunity to get this adorable kit! It is only available while supplies last and I expect it to fly off the shelves in the warehouse. If you need assistance ordering it, please contact me immediately. You can order it directly from my website by clicking here. Happy New Year! I am thankful to a God who has allowed me to see this day and who continues to bless me just as He promised! If you have been reading my blog for long, you know I love a fresh start and I am especially thrilled for this one. There are so many things I am expecting in 2013 and I am charged up and ready to move forward towards all that lies ahead! Thank you for reading my blog and stay tuned for all that is in store for this new year. 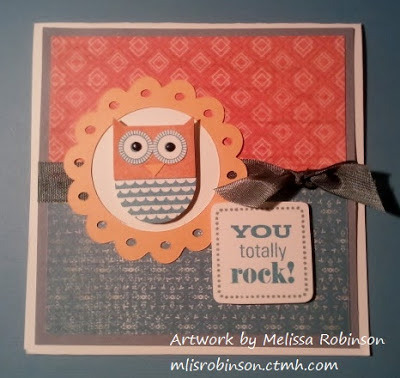 I had fun creating this card just a couple of days ago. 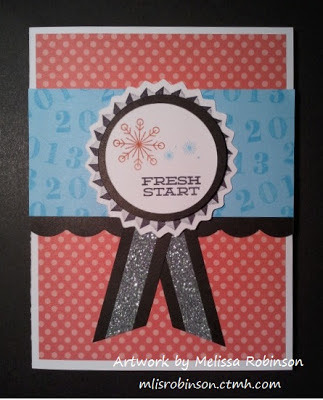 I used the December and November Stamp of the month stamp sets to create this fun card! 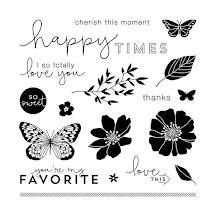 A list of supplies I used is provided below but would you like to know how I got the multi-color effect on the stamped image? I put Scotch tape over the portion of the image I did not want to ink up, inked the image, REMOVED THE TAPE (don't forget this step) and then stamped the image where desired. I repeated this process to achieve the three different colors on the focal point. Cool huh? This stamp set is perfect for that but it's only available for a few more days! Z1799 Silver Shimmer Trim - It's self-adhesive! Here's to a fresh start and the best year yet!